For true Disney fanatics, there’s nothing sadder than leaving the Disney World Resort after a wonderful visit. In fact, if it was possible many of us would never leave at all! But until we hit that big lottery jackpot, we’ll have to resign ourselves to visiting when we can afford it. And one of the best ways to stretch our Disney dollars is by visiting during the most cost-effective times of the year. 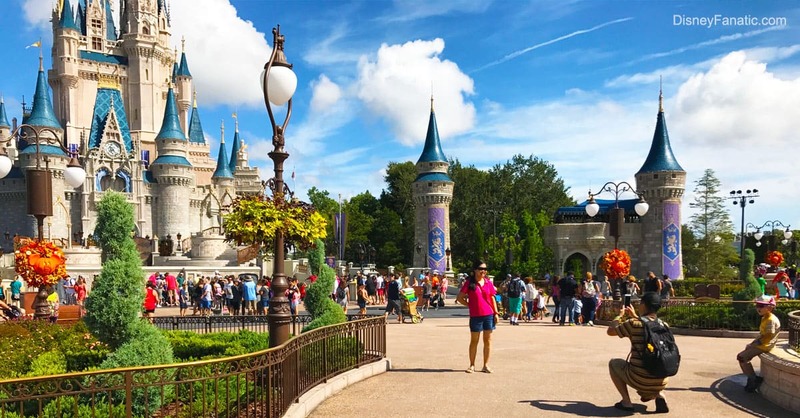 Here are the 12 best weeks throughout the year to find the lowest room rates at Walt Disney World. And to put an even bigger Disney spin on it, we’ll label them using important Disney birthdays! The first week of January following the New Year’s festivities is a great time to visit. The crowds are lower thanks to the winter holidays ending for schoolchildren and the weather at the parks, while sometimes chilly, still tends to be pleasant. Visit in honor of Sterling Holloway, the original voice of Winnie the Pooh and Kaa. The second week of January offers even lower Disney resort rates, though the crowds can be slightly higher than the previous week. The Disney Marathon usually takes place this week and tends to be the reason for the small uptick in number of guests. In some years however, such as 2017, the marathon gets scheduled for the first week of January. Visit in honor of John Lasseter, who once worked as a Jungle Cruise skipper at Disneyland, eventually co-founded Pixar Animation Studios, and is currently the Chief Creative Officer of Walt Disney Animation Studios. The third week of January, like its two predecessors, offers low room rates. But with the Martin Luther King, Jr. holiday falling on the third Monday of January every year, the crowds over that weekend usually increase a bit, though they are still fairly light. Visit in honor of Leopold Stokowski, who conducted the music for and appeared in the 1940 Disney film Fantasia.